Hi everyone! I am so excited to write this post. It is about something I've been wanting to transition to over the past few years, and this year I dove in and tried it. Essentially, I have given up all* whole group instruction and instead teach content during mini lessons, rotations, and small groups. It feels like a workshop model classroom, which I love, my students have content that is differentiated to their ability level and interest, and I am truly getting to know my students way more than I would if all I did was whole group instruction. 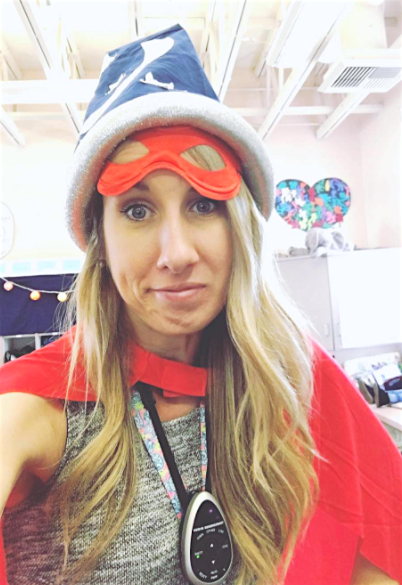 *I do meet with my students as a whole group for certain times of the day like morning meeting, shared reading, and read alouds. Also, my math, word study, reading, and writing times always start with all students on the rug for either a mini lesson or warm up. Reader's and writer's workshop mini lessons are taught whole group but involve active engagement and modeling time so that I'm not the only voice talking. 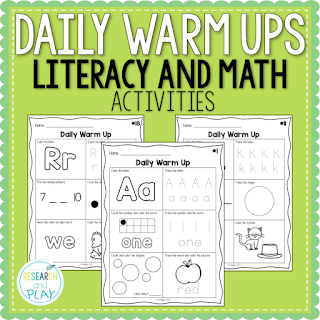 Math and word study both begin with a warm up that includes lots of student talk time and discussion around a topic or skill. What is a "mini lesson?" First, let's define a mini lesson. 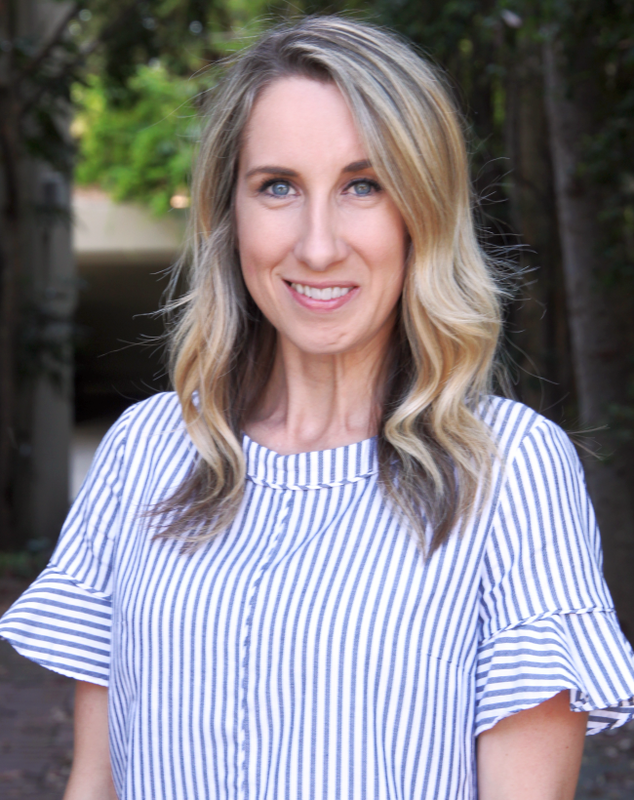 I have come to understand mini lessons as short instructional periods during which you can explain and model a strategy that you want students to immediately apply or use. None of my mini lessons last longer than 10 minutes and they always include student talk. I am able to explicitly model a strategy and provide students to discuss how they can apply or use it before going off to independently do so. I teach mini lessons during all of our major content areas: math, word study (phonics), reading, and writing. We do not have a science/social studies block in our schedule because our day is fairly short, so we integrate that content into read alouds and shared reading. We also set aside every other Monday as our unit study day where all content areas revolve around our current science/social studies unit. Next, let's look at the general structure of our instructional day. Below is a chart that shows an overview of how our major content areas are taught. I have 4 groups of students during word study time (Groups W, X, Y, and Z). Each group visits 2 rotations per day for 15 minutes each. For example, on Mondays, Group W visits games for 15 minutes, and then at our transition they clean up and move to my teacher group. I frequently progress monitor and assess (mostly informally) to gauge my students' needs. Having mini lessons and rotations/small groups allows me to do this in a more genuine way. I use exit tickets, pull work samples, use rubrics, or just use general observations in order to assess my students. I love using blank checklists that I can use for multiple skills. If you think that students won't be able to handle all of this movement, I can reassure you that they can, but it takes a lot of modeling and practice. My kindergartners have only been in school for 15 days and we've only been doing rotations for about 8 of those. It may not be pretty or refined just yet, but they are doing it! Just know that implementing rotations or a workshop model is louder and busier. Your students will not all be at the same voice level or in the same spot in your classroom. And that's ok! A tip for transitions: use a chime or song. When it's time to transition, ring your chime or play a snippet of a song. When students hear that, they will learn to stop, clean up, and move to their next rotation. Right now, I am helping to direct my students to their second rotation or to find their reading partner, but eventually this will be independent. I have an aide in my classroom with me for all of these times except for writer's workshop. During math, our aide works with the MyMath group at their tables. She leads them through the lesson by reading directions to them and providing models if needed. MyMath is our adopted math curriculum, by the way. During word study, our aide works with the games/collaboration group wherever they are meeting. Right now, she is working on phonics games at the horseshoe table, but once we start collaboration groups, she'll walk around and support as needed while groups are working. During reader's workshop, our aide walks around and individually checks in during independent reading time. The superhero mask and cape are a whole other story. If you join my newsletter, you'll find out more! So, if all of this seems too much, I understand! I am still tweaking, still working on transitions, still trying to get kiddos independently working. Eventually, I want to be sure that my students who are supposed to be working on independent rotations are truly independent and don't need any help. Eventually, I want to have more of our rotations based on interests and less on ability levels. Eventually, I want my students to hear the chimes and go without having to ask me any questions. Check back with me in a couple of months! Start with only 2 rotations that all kids rotate to together. For example, you can do your number talk with all students, then have the entire class do counting collections for 15 minutes. Ring the chimes, then have them all clean up and do a lesson in MyMath. This is how we started, and we did this for about a week. It helped so much with mindset, knowing they may not get all the way finished, and with time management, knowing that if they want to finish they need to stay focused! Time yourself during mini lessons. If you're worried you won't be able introduce, explain, model, and scaffold for a skill in 10 minutes, you should literally set a timer for yourself. Stop when it goes off, even if you don't finish! Create charts for students to reference. Even if they are not yet reading, just showing this chart day in and day out will help them recognize the rotations. I typed up my Math Rotations Schedule and Word Study Rotations Schedule that I display on my board during these rotation times. BUY THIS RESOURCE: Math Workshop Starter Kit by Laura Santos. It is how I got organized. 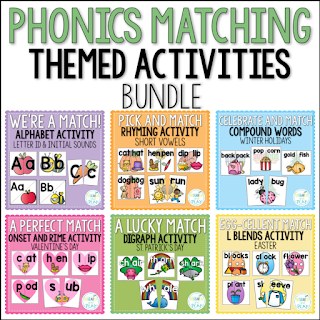 Once you get started with math workshop using her amazing blog posts that go along with this, it will help you sort out word study/phonics rotations as well. Be prepared. Have activities ready that are easy to use each day. 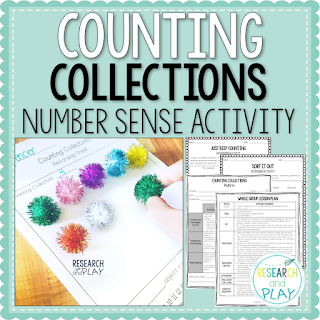 Counting collections are always out and ready to use. 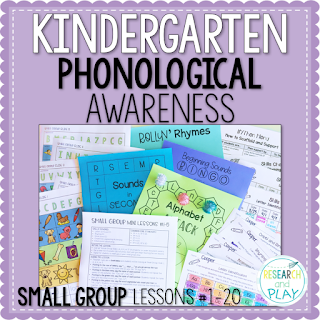 Phonological awareness small group lessons are already planned and the games are made. 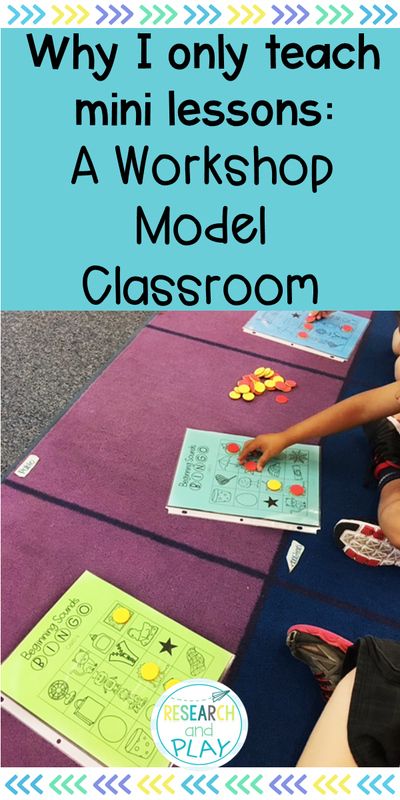 Phonics games are easy to pull out and give to a small group. Warm ups are also great for independent work time. Once you prep most of these materials, you won't have to think about them again! Response sheets can be printed and put in page protectors to use over and over again! Click on pictures below to get your activities printed and set up! I hope that you try mini lessons and a rotation/workshop model. It has truly allowed me to reach more students at their individual ability levels. I'm getting to know my students in much deeper ways and am becoming a more effective teacher as a result. I can't wait to hear how it goes!